TEXARKANA, Ark. 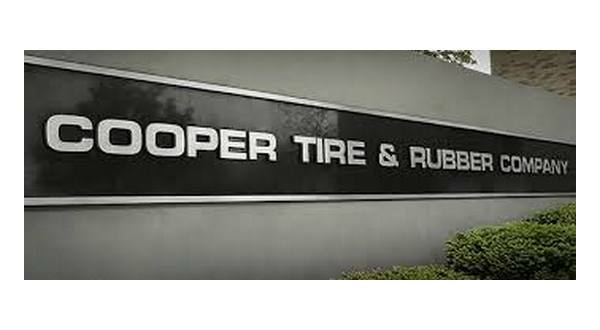 (AP) Cooper Tire & Rubber Company workers at a plant in Arkansas have agreed to a four-year contract.Cooper Tire says the deal covers more than 1,400 United Steelworkers union members at the unit in Texarkana. The agreement with United Steelworkers Local 752L was announced Wednesday. Cooper Tire is based in Findlay, Ohio.